During 2016, the global market for dental implants was valued at USD $4.47 billion. It is expected to experience a compound annual growth rate (CAGR) of 7.5% moving forward until 2024, by which time it is anticipated to be valued at USD $8.18 billion. That’s according to a recently released report by Transparency Market Research, a global market intelligence company that compiles business information reports via primary and secondary research techniques. Even if you’re a typical consumer and not an investor, these growth projections may interest you because they speak to the increasing prevalence of restorative dentistry in general and implant dentistry in particular. As the demand for dental implants continues to rise, accessibility to these specialized restorations will likely improve. 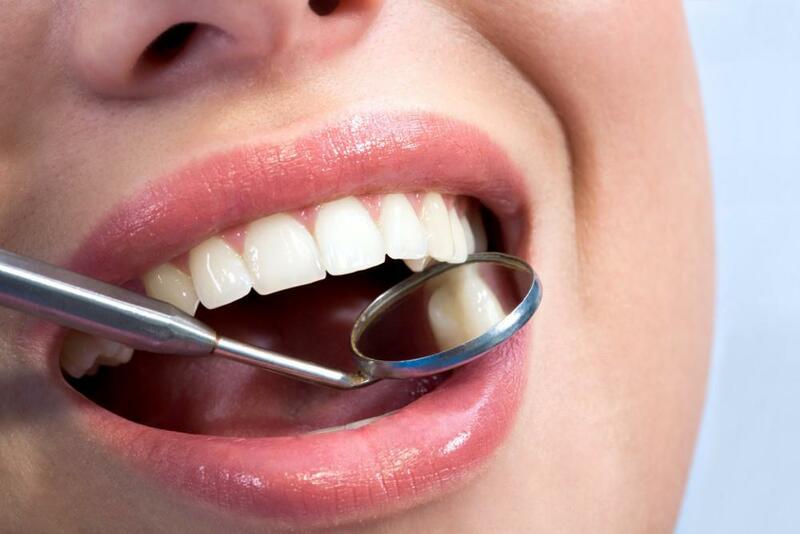 There is also the possibility that dental implant technology and surgical techniques will become more advanced, thanks to the increased interest in them. Dental implants have already come a long way since their early days, with patients now having access to all-on-six, or “same day dental implants” to restore a full arch of missing teeth. The use of the angled surgical insertion technique reduces the risk of nerve damage and post-operative pain for patients receiving implants on the lower arch. 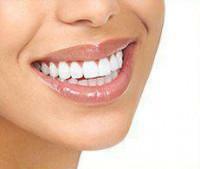 And patients can even choose from implant-supported dentures and bridges. So what exactly are dental implants? The implant itself is actually not visible after placement is completed. It consists of a titanium post that is inserted into a surgically drilled hole in the jawbone. After placing the implant, the dentist sutures the gums and allows the area to heal for a few months. During this time, osseointegration occurs. This is the process by which the bone fuses to the implant to create a strong anchorage. Once the implant is sufficiently anchored, the patient returns to the dentist’s office to have an abutment affixed to the implant. Then, a dental crown is placed over the abutment. The crown is the visible part and it looks just like a natural tooth. 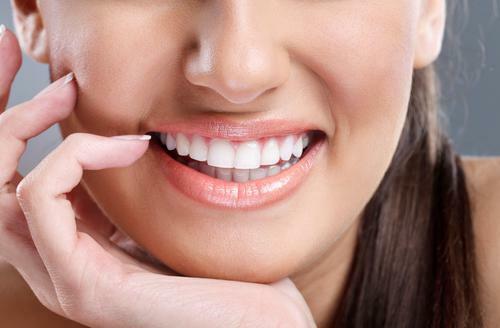 Dental implants are a good choice for many patients with one or more missing teeth, provided they are in good overall health, are nonsmokers, and are committed to maintaining proper oral hygiene. Because dental implants are often seen as an aesthetic choice, rather than simply a functional improvement, it can be easy to forget that implant placement is indeed a surgical procedure. There are inherent risks with every surgery, which is why patients are strongly encouraged to choose a specialist who has solid expertise in this area. For more than 20 years, residents of Chelsea and beyond have placed their trust in Dr. David Blaustein of Chelsea Dental Aesthetics. Dr. Blaustein considers the safety and well-being of his patients to be his highest priorities. He is a well-recognized leader in implantology, having been named as a Diplomate of the International Congress of Oral Implantologists and having graduated from the prestigious Misch International Implant Institute. 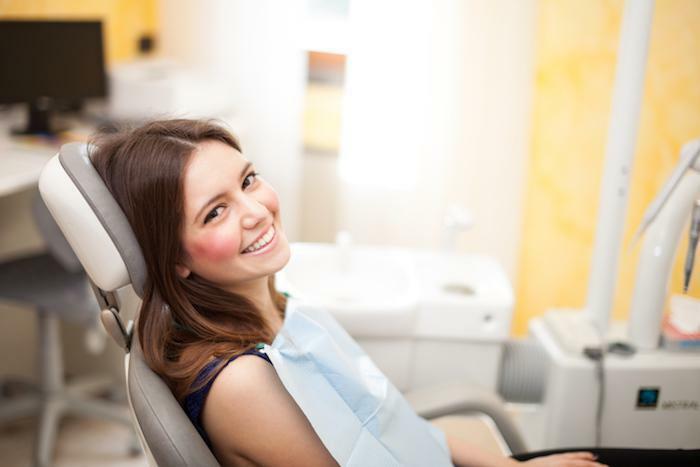 Dr. Blaustein is also certified to administer oral conscious sedation. If you have missing teeth or you expect to have extractions performed soon, contact Chelsea Dental Aesthetics at 347-773-2764 to request a one-on-one consult with Dr. Blaustein. Be sure to ask about our current special offers.